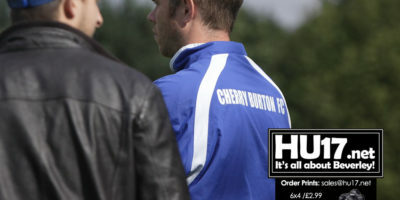 Cherry Burton Archives | HU17.net – It’s all about Beverley! If you liked Beryl, you’ll love Delicate Flowers, the fast-moving Hull boxing play that punches above its weight and is now heading to Withernsea. 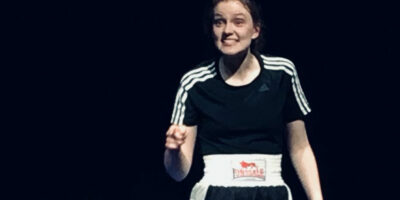 Written by Hull-based playwright Mark Rees and produced by his Single Story Theatre Company, Delicate Flowers tells the story of Barbara Buttrick, the young boxer and wrestler from Hessle, East Yorkshire, who fought adversity in her personal life in the 1940s and ‘50s to fight opponents in the ring. Cherry Burton Sportsfield has secured funding for £37,836 from WREN that will be used to improve the pavilion and playing fields. The money, awarded by WREN’s FCC Community Action Fund, will be used to replace the roof, purchase UPVC windows and improve the drainage on two football pitches at the Sportsfield in Cherry Burton. 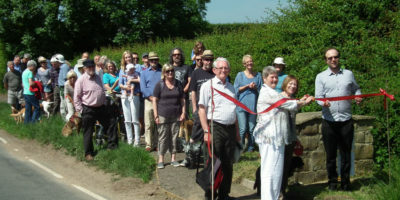 Cherry Burton Residents are celebrating after they finally got a safe footpath in the village following a wait lasting over 10 years. Funding for the project to install the ‘Cherry Burton Trod’ was awarded by the EU LEADER project, together with a contribution from the Parish Council. 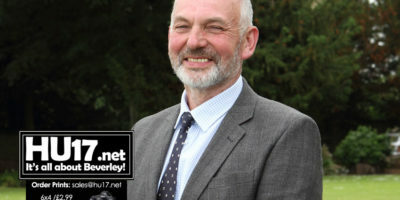 Peter Waring, who runs Field House Farm at Cherry Burton has been elected as the new Holstein UK President, a prestigious role that will see him represent the society at key industry events. Peter who is married to Judith, operates Field House Farm with his family, running a milk producing herd. He was elected by fellow members at the Holstein UK AGM held at Cave Castle in South Cave. 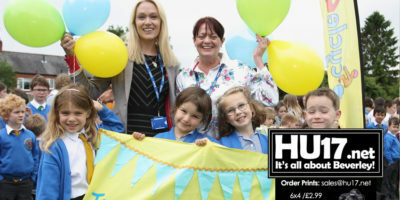 St Mary’s Primary School Road Safety Champion Wendy Copley says the pupils at the great time being involved with the School’s Yorkshire Tour Baton Relay. The baton arrived with the school on the Thursday where it stayed until it set off the following Friday morning on the next leg of its route. 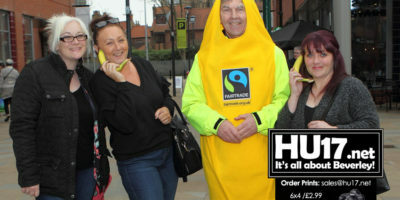 The East Riding has renewed its status as a Fairtrade county, a move welcomed by groups in Beverley and Cherry Burton. Fairtrade helps to improve the lives of farmers and workers in the developing world by offering a fair price on goods produced. A plucky tennis coach from Hull has completed what is thought to be the world’s longest match after completing a gruelling 24-hour tennis marathon. 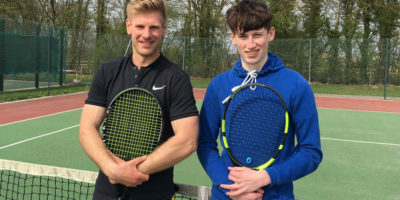 Pete Bridgewater (30) of Summergangs Road undertook the challenge at Cherry Burton Tennis Club in order to raise funds for Sport Relief along with 12 of his friends, who each agreed to play a two-hour slot. 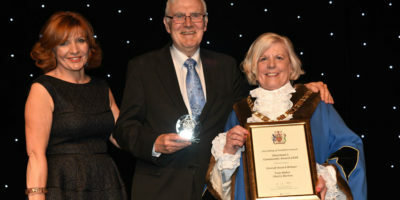 People, businesses, building projects and community groups have been honoured at the annual East Riding of Yorkshire Council Chairman’s Awards. 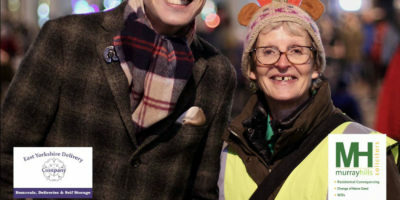 At a ceremony held at Bridlington Spa contributions made by individuals and organisations over the last year which has helped to make the East Riding a better place were celebrated. 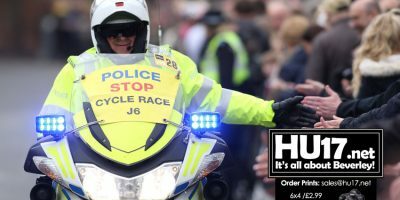 Humberside Police are reminding people to be prepared to face delays as the Tour de Yorkshire 2018 comes to the region. With big crowds expected in Beverley and along the route, Humberside Police say they hope people enjoy the spectacle that is the Tour de Yorkshire. 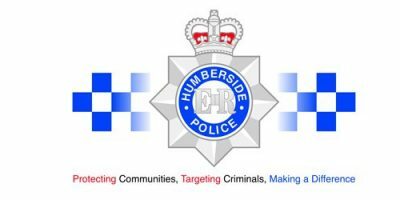 Humberside Police are appealing for help to locate a driver who they say drove his car at another person in the East Yorkshire village. In a statement released, police say they would like to contact the driver of the silver car following the incident that took place earlier in the week. 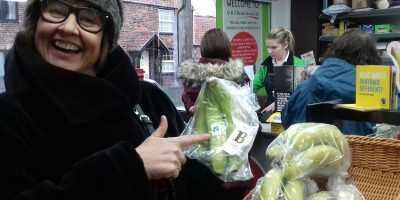 Great excitement this year as not only did we say ‘Come on In to Fairtrade’ but also celebrated our 15th Birthday as a Fairtrade Village! Two fabulous Fairtrade Birthday cakes were ceremonially cut and shared at the Fairtrade breakfast after a delicious feast produced by farmers from Fairtrade co-operatives and from Yorkshire. 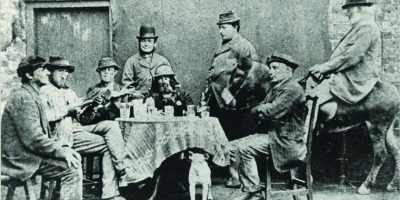 A new exhibition,Beverley’s Satellite Villages, opens at the Beverley Guildhall on Friday, 23 March, with a preview on 21 March. Beverley’s Satellite Villages, looks beyond Beverley itself to the six villages that lie in a neat circle surrounding the town, and includes Walkington, Bishop Burton, Cherry Burton, Leconfield, Tickton and Woodmansey. HU17.net Magazine Issue 375 featuring a range of content from the HU17 web site including, Cherry Burton School Rock the 80s and Beverley Town Tigers. The latest edition of HU17.net Magazine can be purchased from Molescroft News, Woodhall Way. 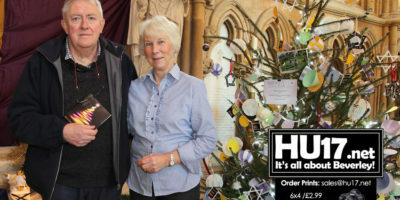 Organisers of the Christmas Tree Festival at Beverley Minster are looking to find five more social groups of businesses to take at this year’s event. With 95 confirmed participants, they are hoping five more will come forward this year to set a new record of 100 trees – the most they can physically fit in. 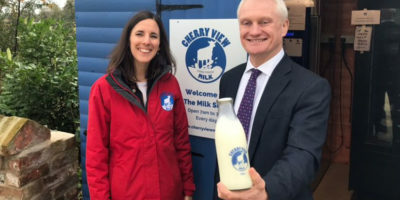 Beverley and Holderness MP, Graham Stuart, showed his support for local producers as he visited Cherry View Milk in Cherry Burton. The business, which is run by dairy farmers Becky and Jim Waring, has proven hugely popular with residents despite opening only two months ago. 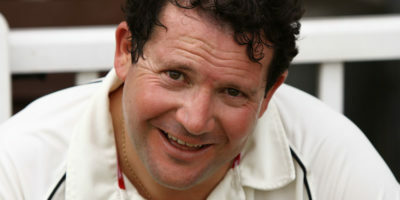 Members of two local cricket teams are holding a fund raising dinner for The Godber Foundation, a charity they recently formed in honour of Ashley Godber. Mr. Godber, a former chairman of Cherry Burton Cricket Club sadly died in a road accident en route to play for his beloved club Cherry Burton in May 2017.